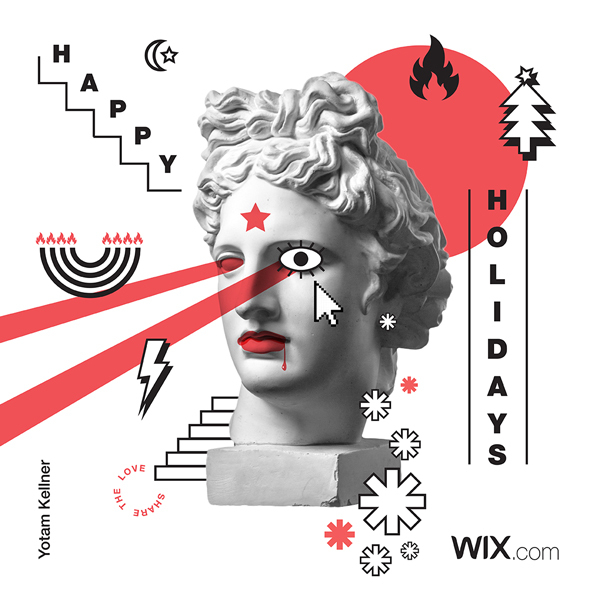 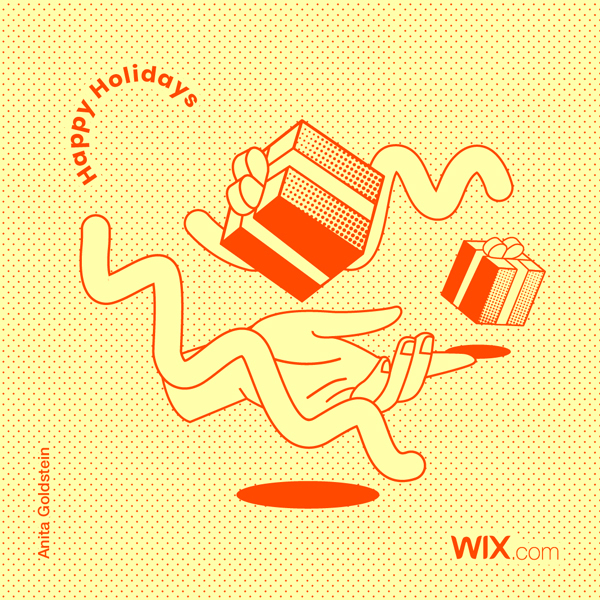 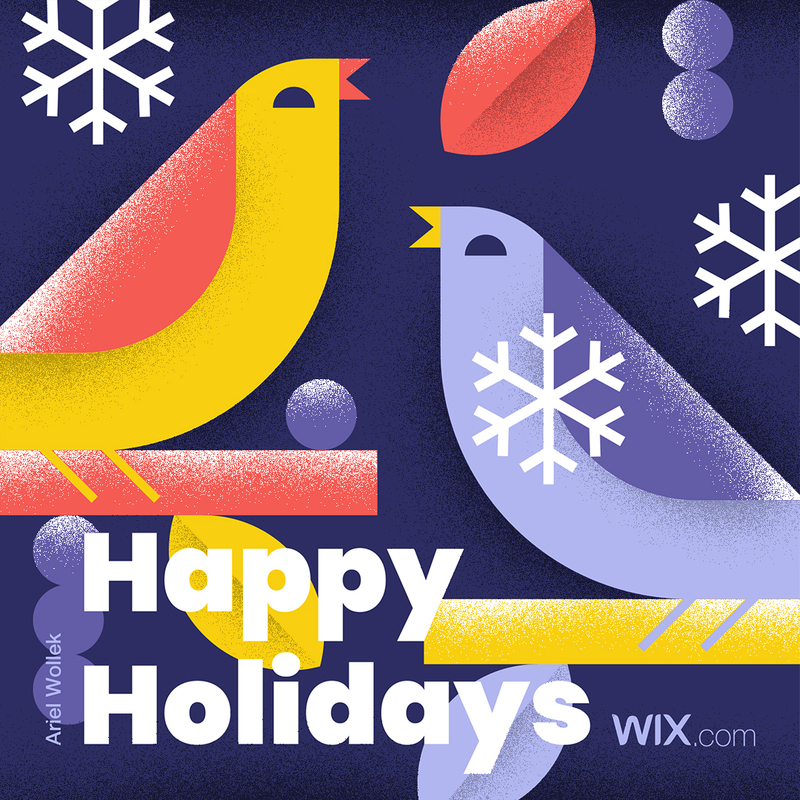 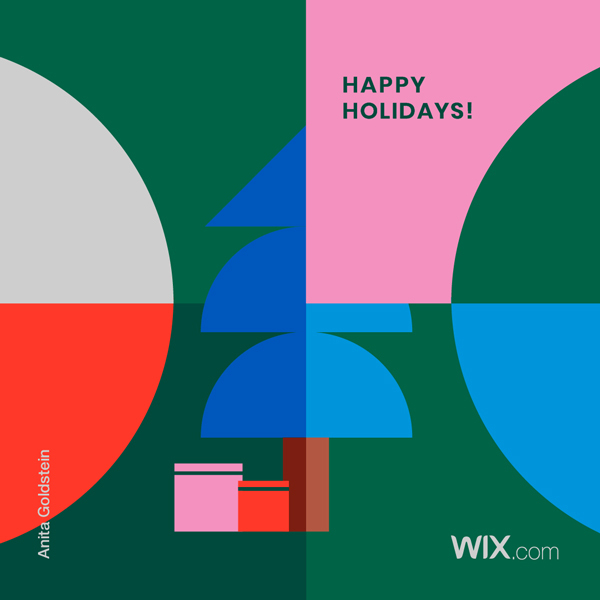 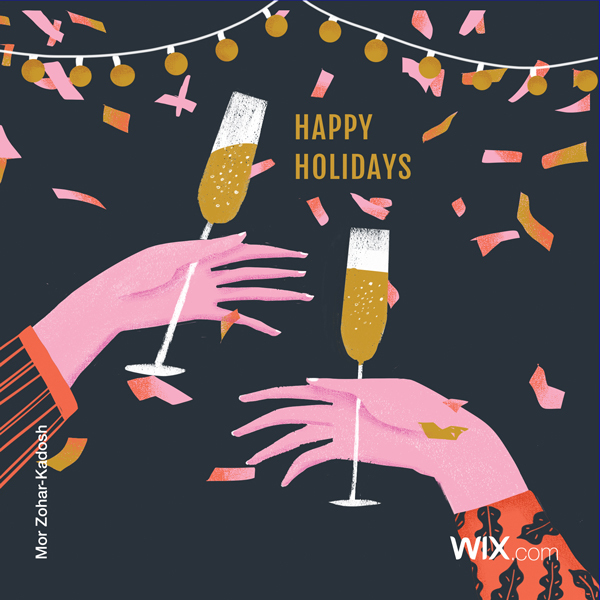 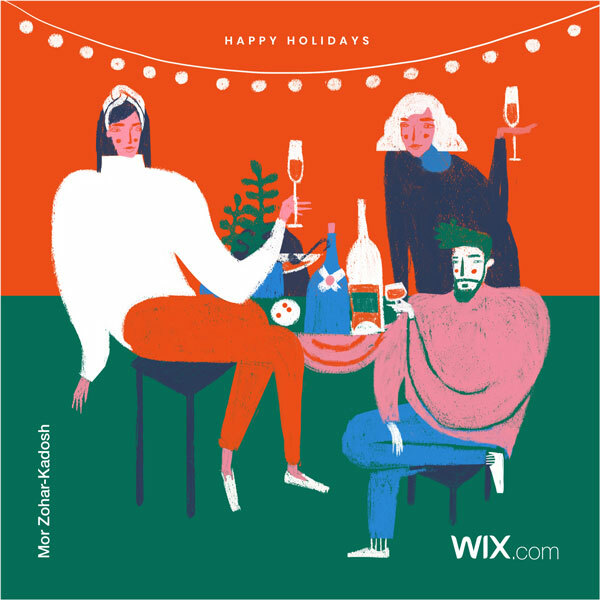 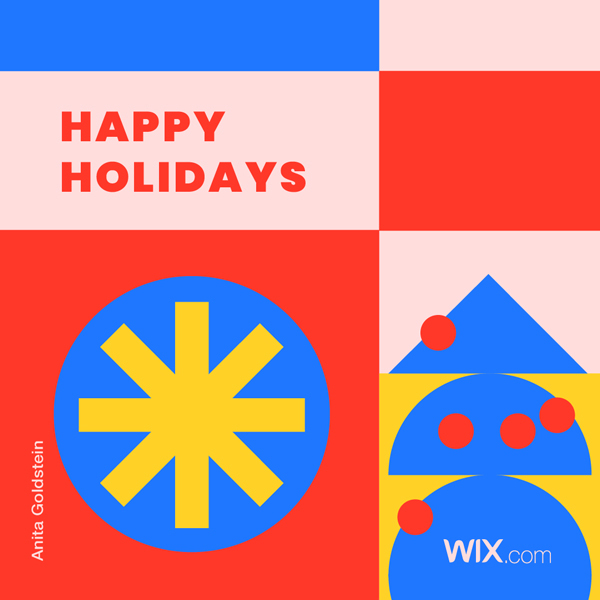 These designers have taken holiday greeting cards to a whole other level, using animation, illustration and other techniques to create beautiful online festive visuals. 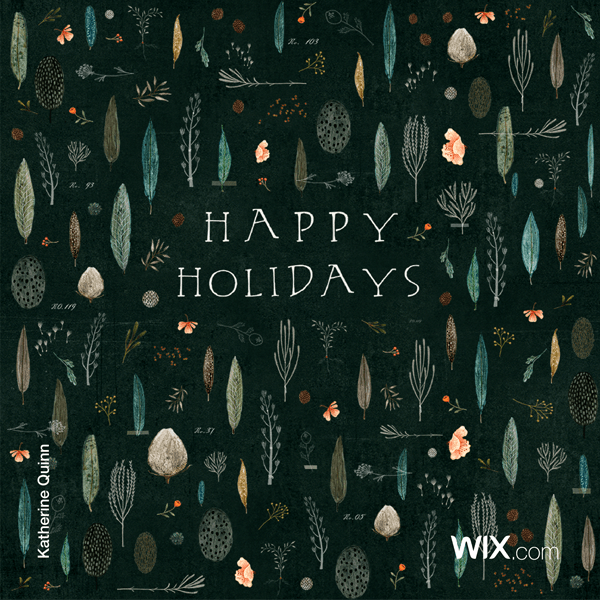 Pick your favorites to send to friends and family, or use them as inspiration to craft your own. 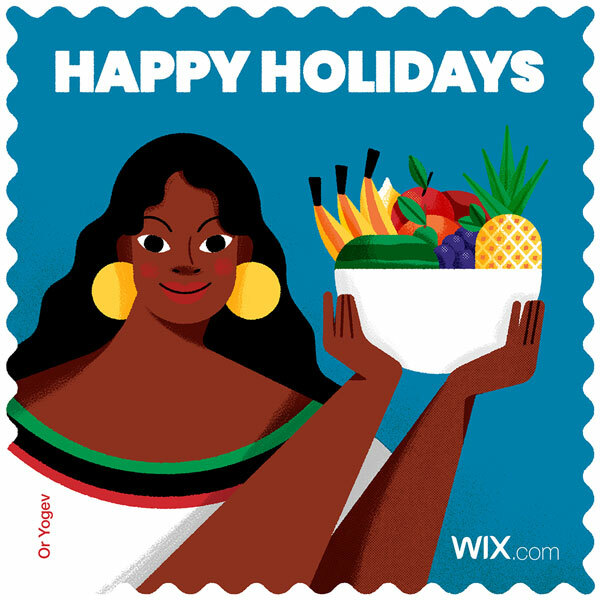 Want more festive inspiration? 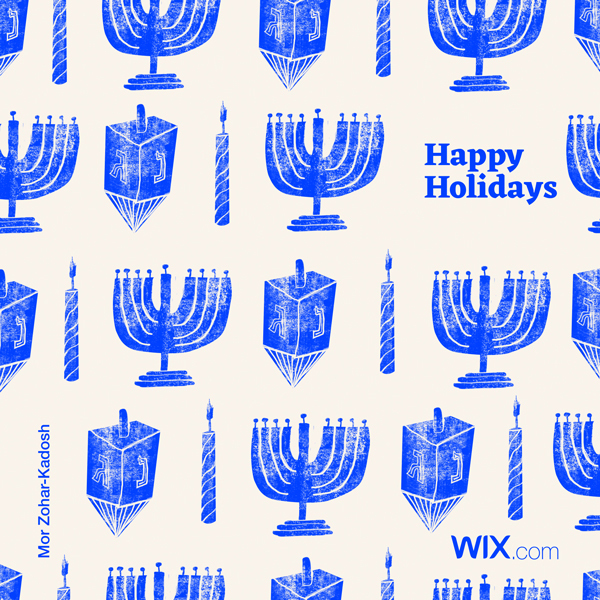 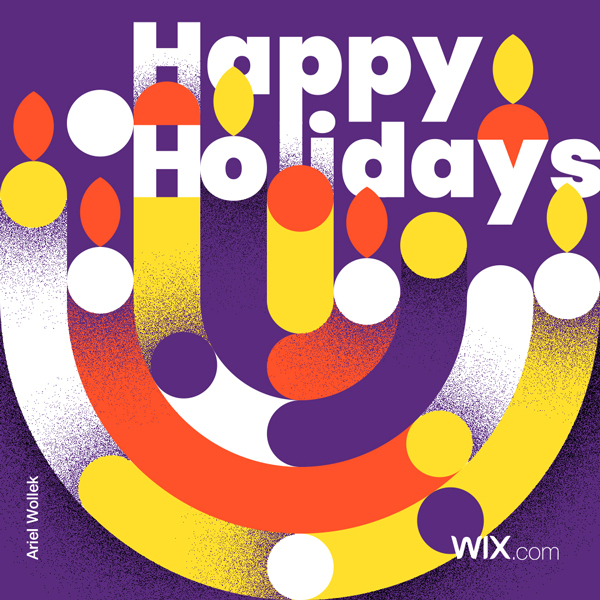 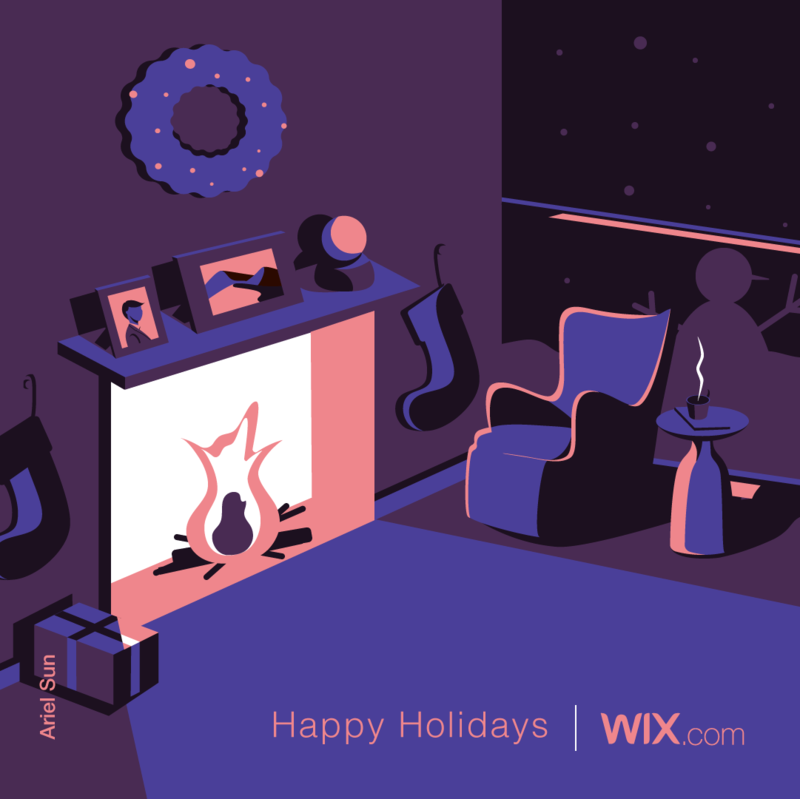 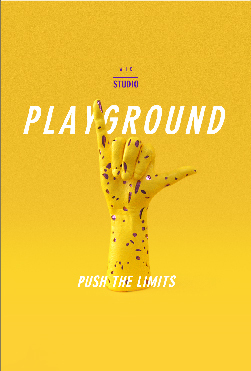 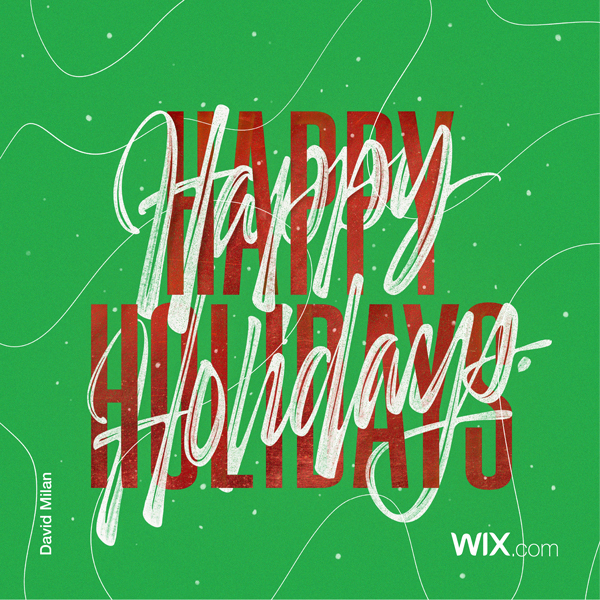 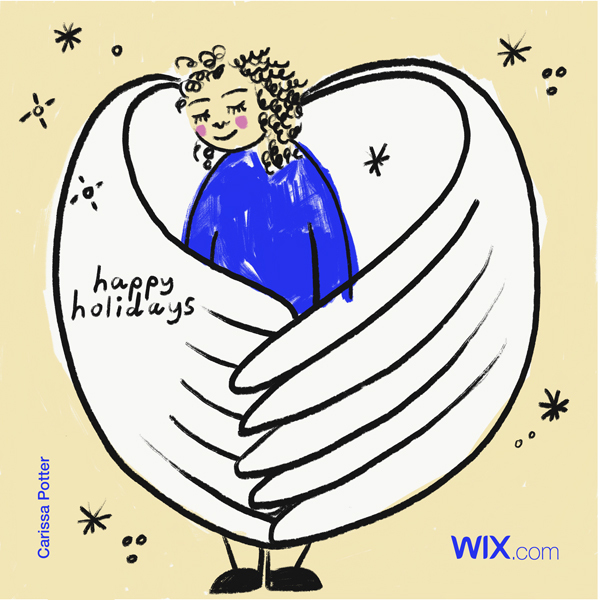 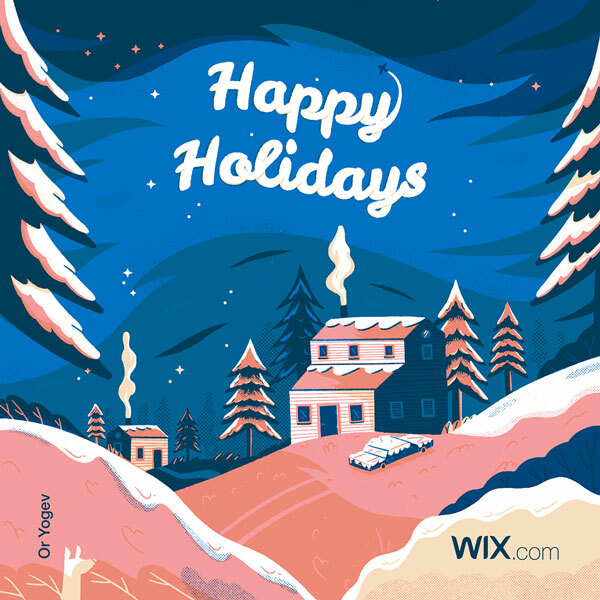 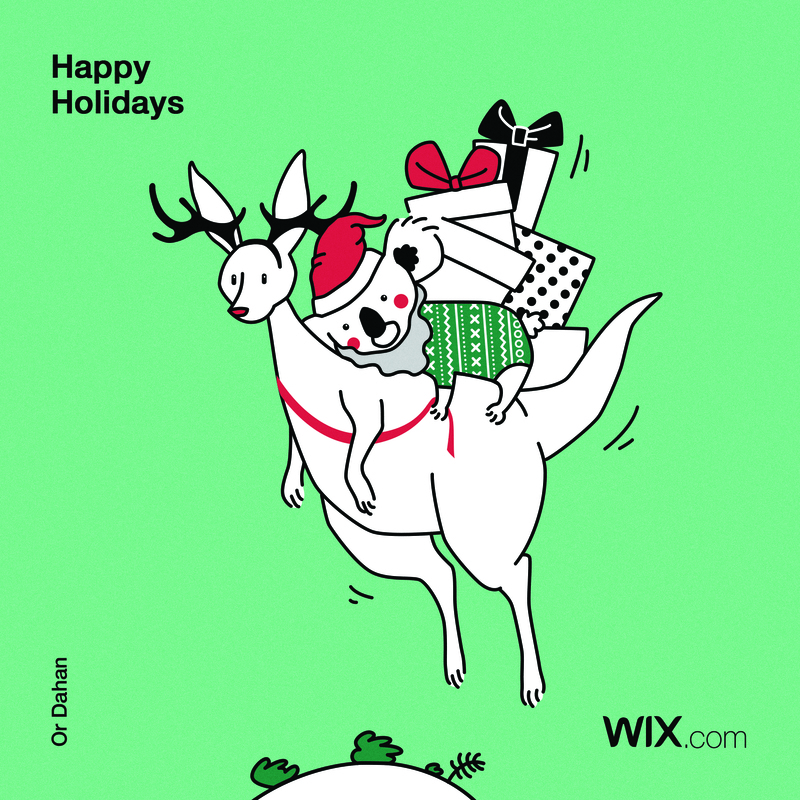 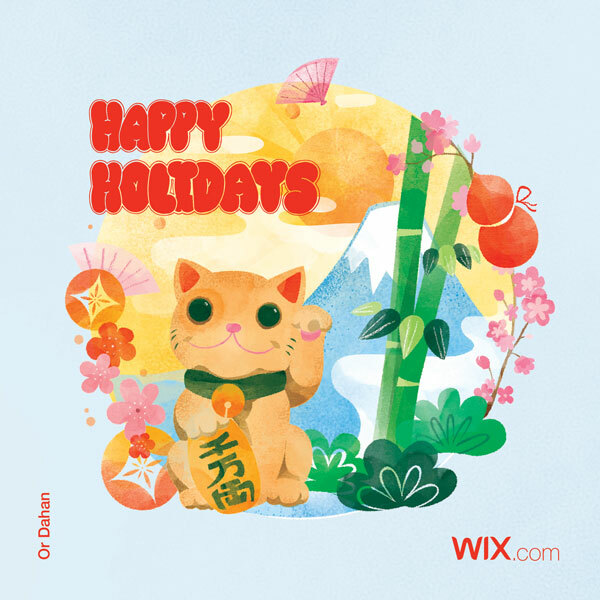 Discover more works by creative from the Wix design community here.